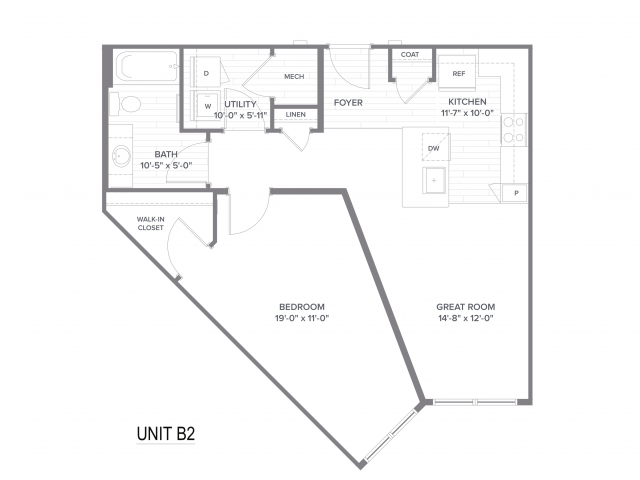 Verde West and Verde East are now leasing! 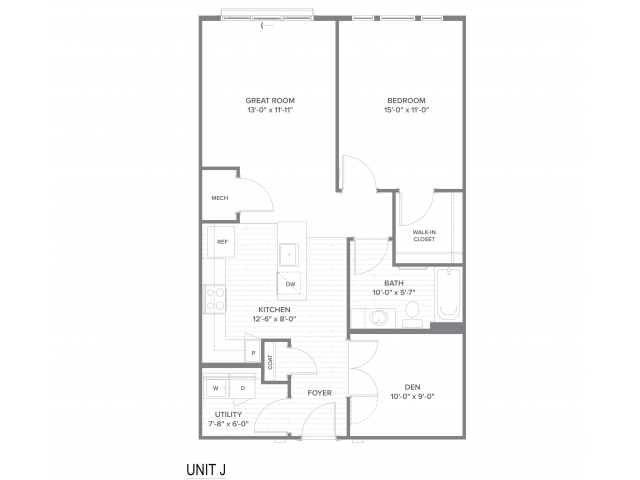 NOW LEASING PHASE II! 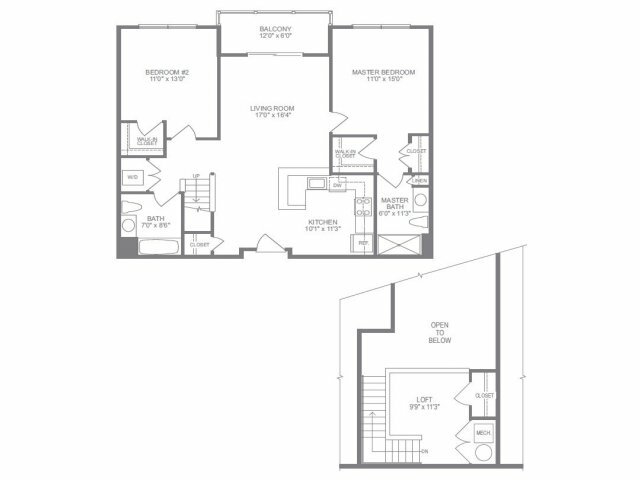 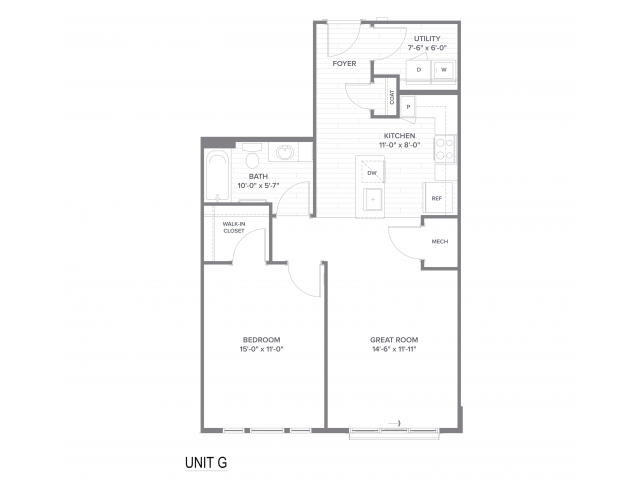 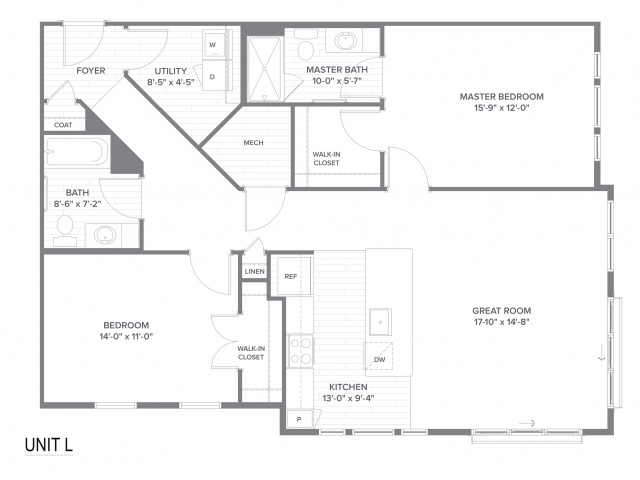 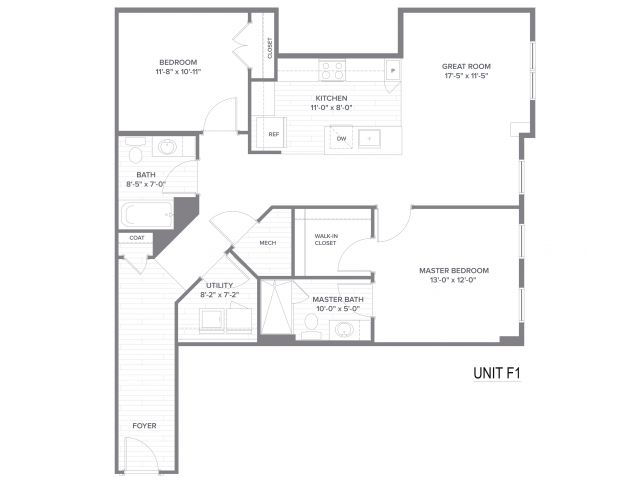 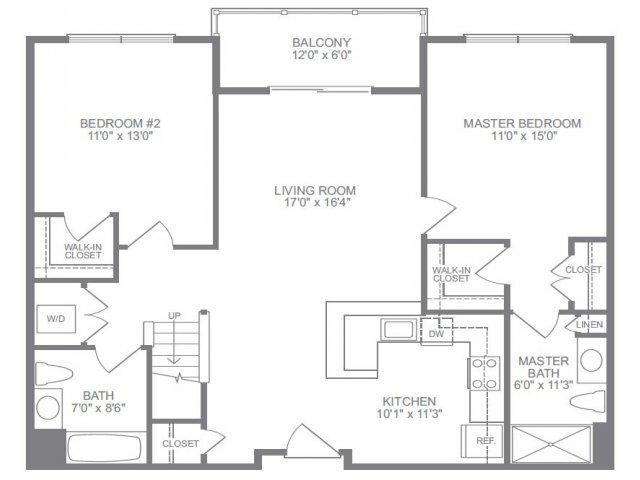 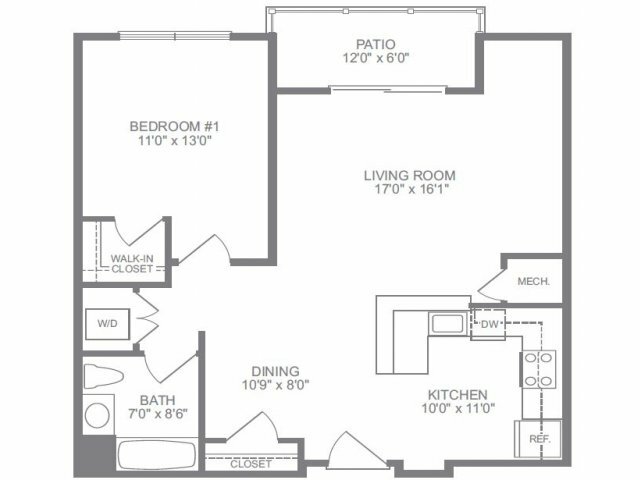 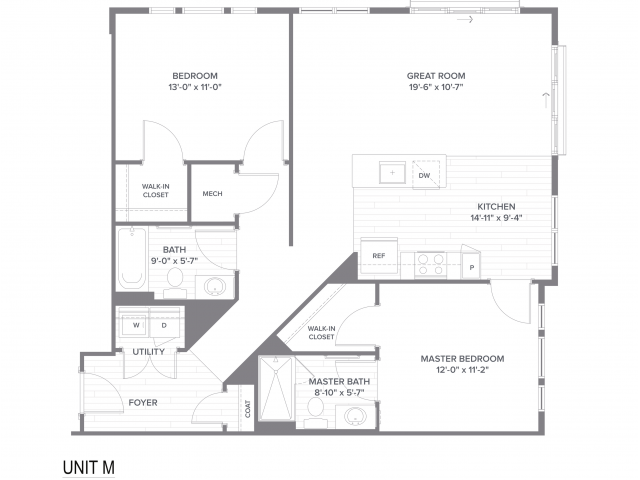 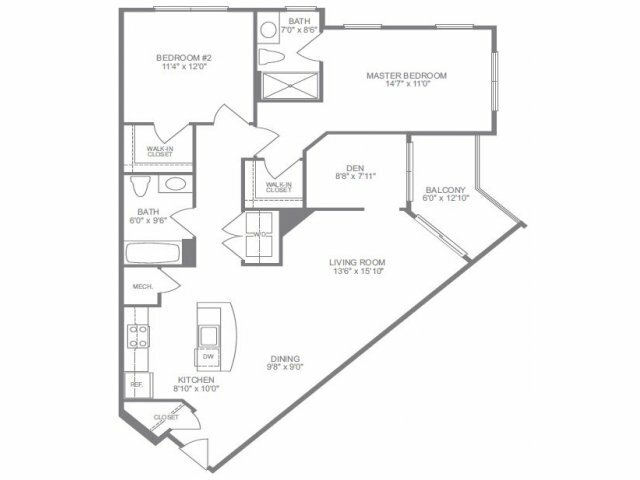 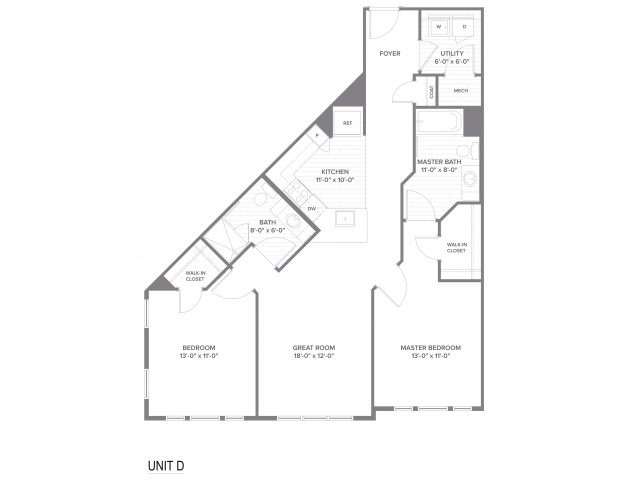 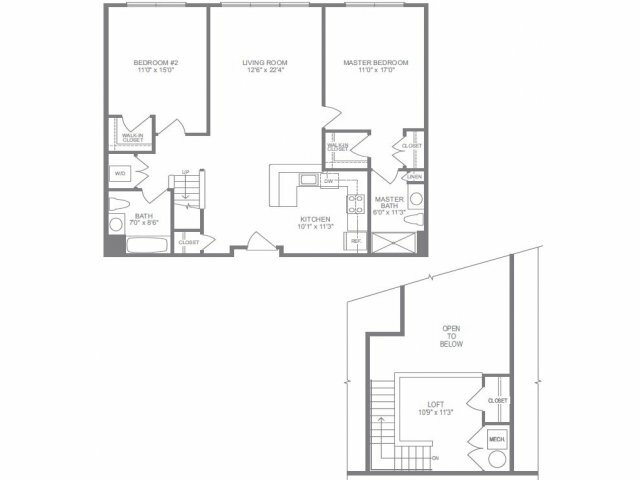 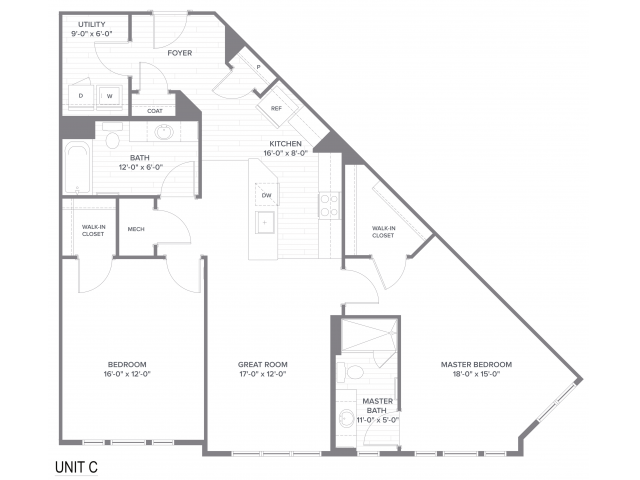 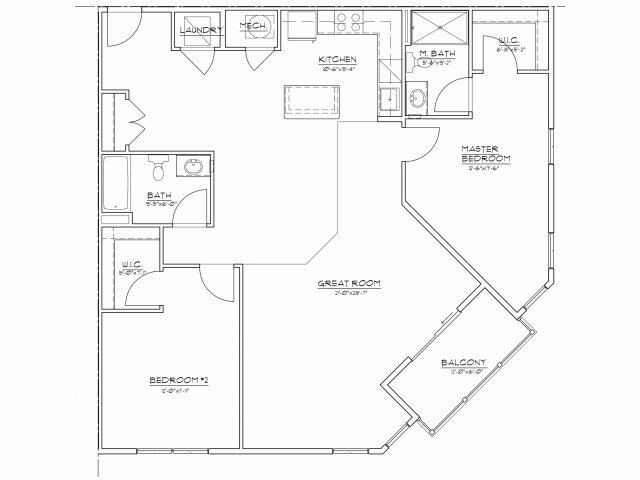 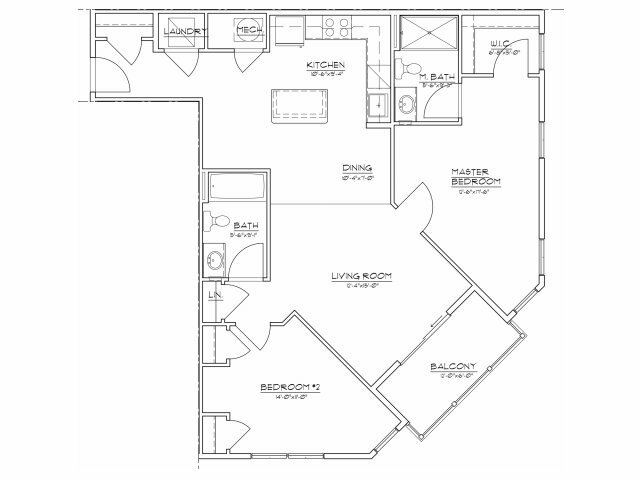 We offer a variety of exceptional floor plans that fit your lifestyle needs. 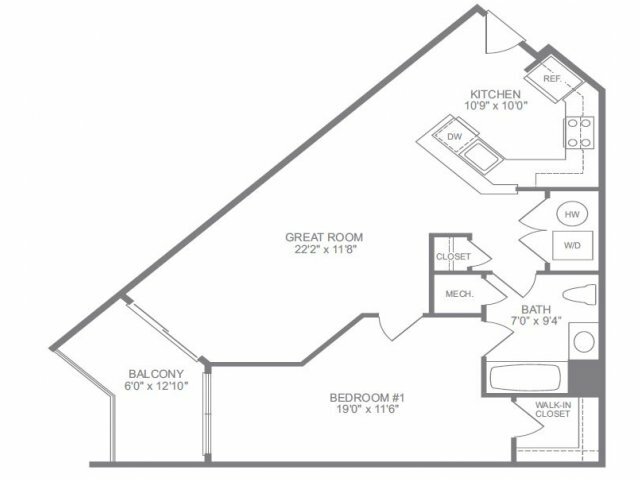 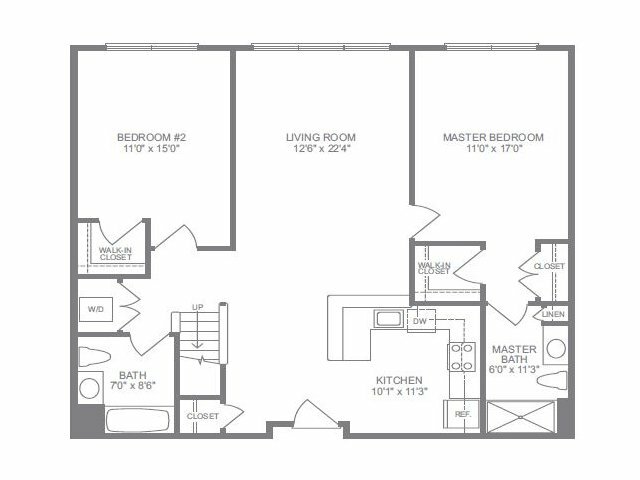 Our apartments in Elkridge, MD are near Columbia and offer a range of one and two-bedroom floor plans with numerous layouts. 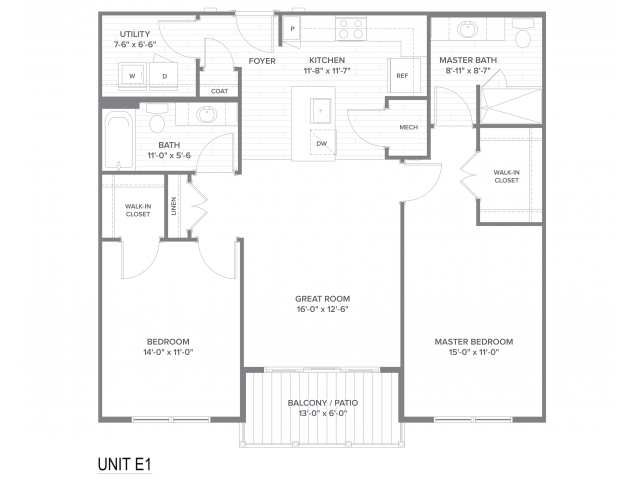 Choose the luxury apartment home layout that best fits your needs. 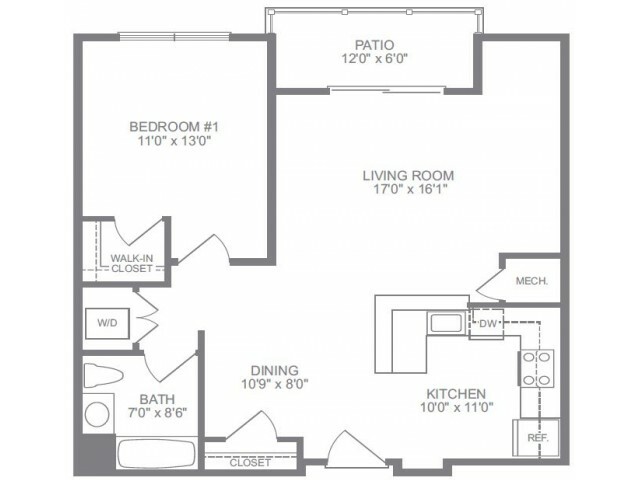 Our spacious apartment homes give you the ability to choose the open living space that suits you. 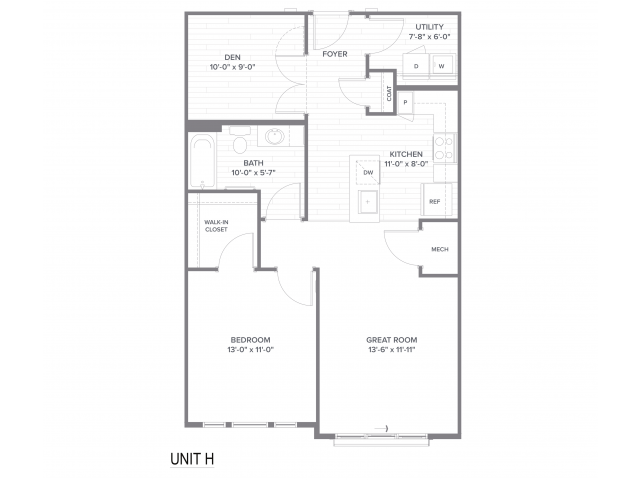 Call today to discover what you have been missing and to schedule a tour!